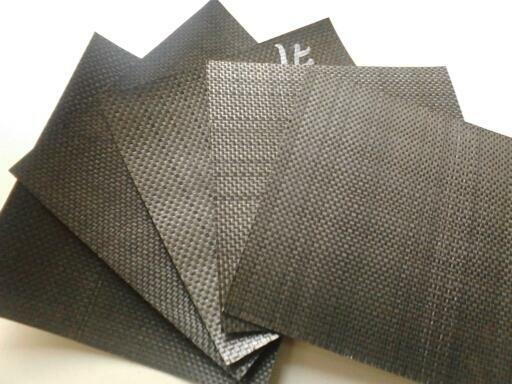 Resisting acid and alkaline, anti-deformation, good drainage and separation easy for construction. Used in project of highway, railway, sports ground, dam, water and soil project ,tunnel, Coastal farmland reclamation,mine, environmental protection and coastal tidal land for anti-leakage,filtering,draining,isolating. 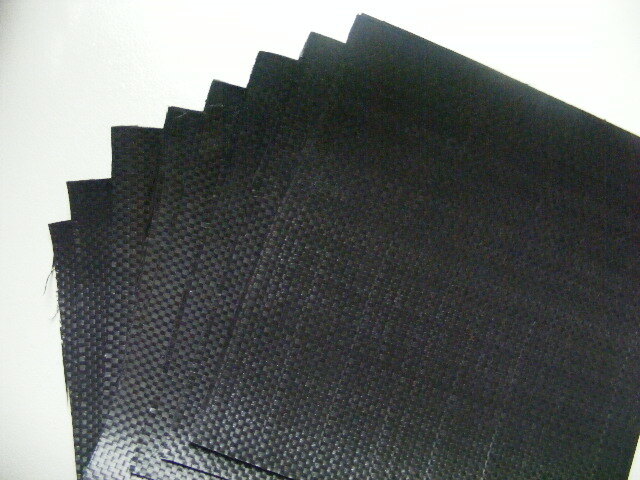 Also can be made of industry bag, etc. Width 1m-6m, length 50m-700m (or at request). 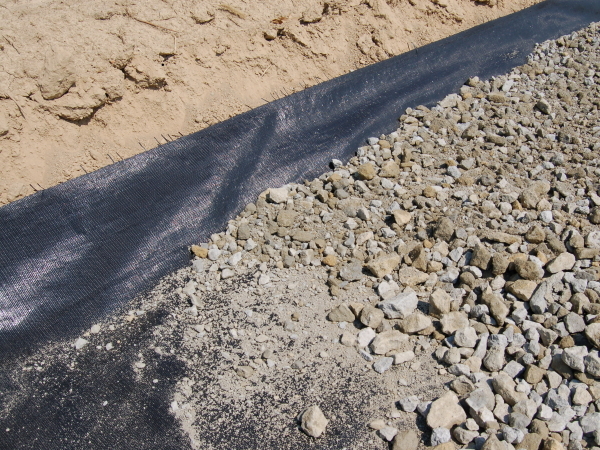 Looking for ideal Pp Woven Geotextile Manufacturer & supplier ? We have a wide selection at great prices to help you get creative. 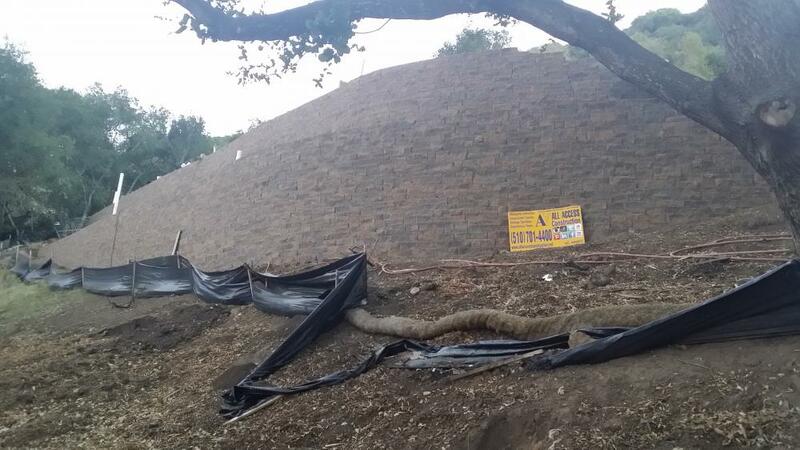 All the Polypropylene Woven Geotextile are quality guaranteed. 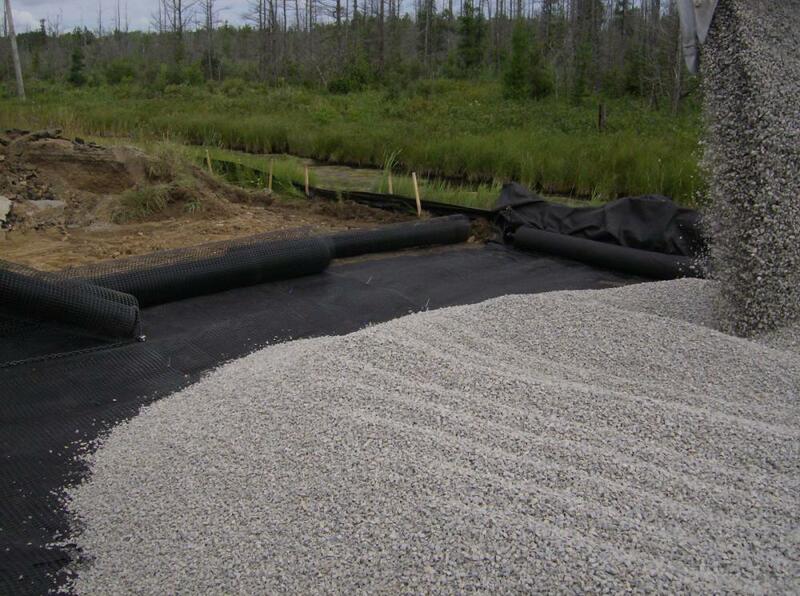 We are China Origin Factory of Pp Silt Fence. If you have any question, please feel free to contact us.